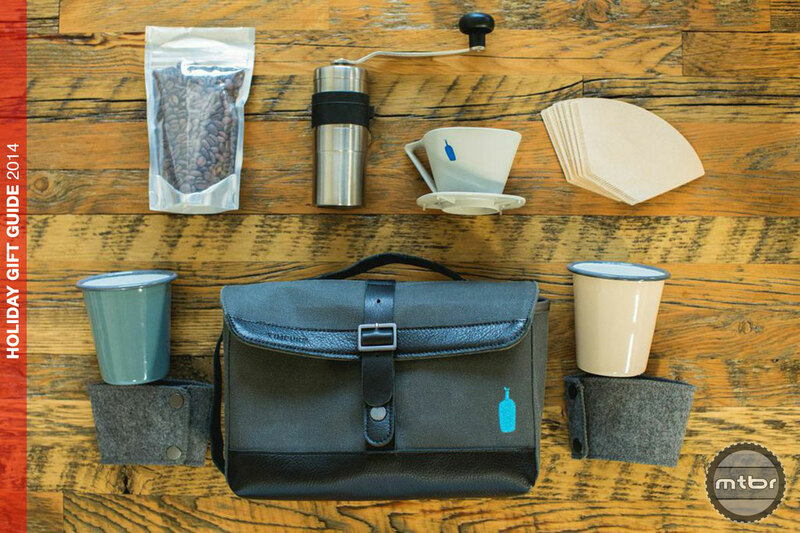 Holiday Gift Guide: Who can resists the tactile satisfaction of a good book–particularly one on our favorite topic? 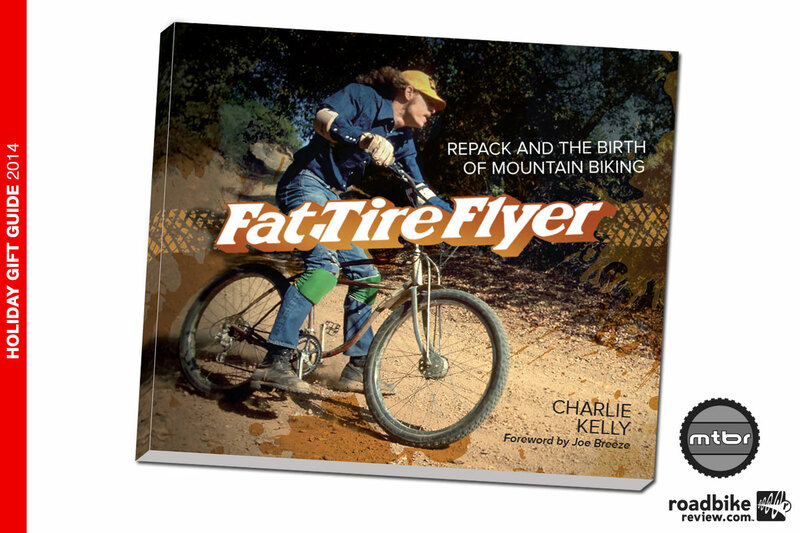 Here are our picks for some good under-the-tree tomes for the cyclists in your life. 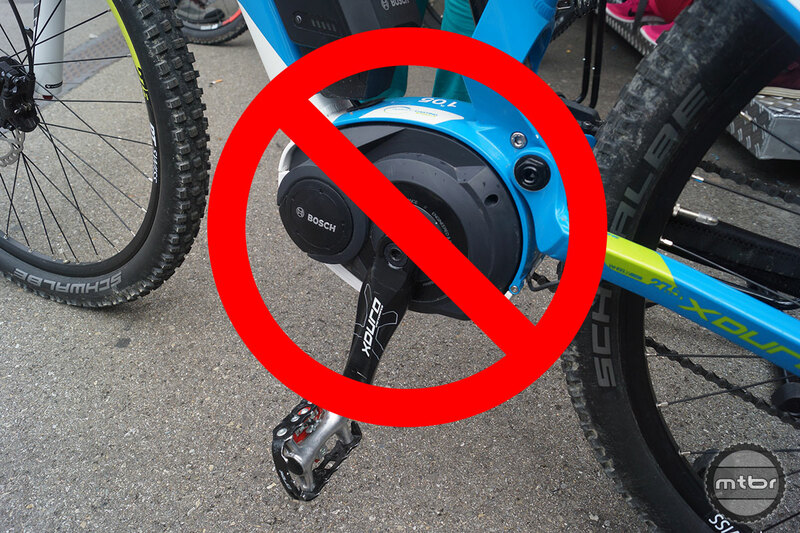 Rules clarification on Moab BLM web page classifies e-bikes as motorized, effectively banning them from mountain bike-specific trails. 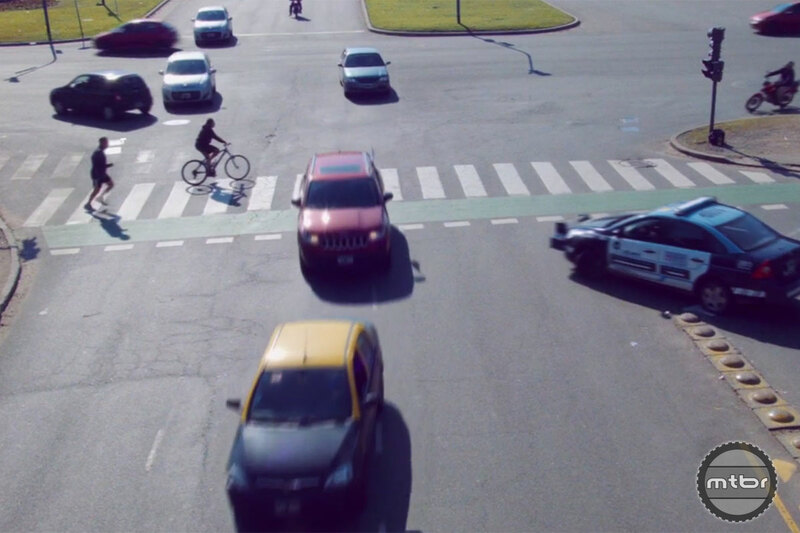 Video: The tables get turned in IFHT’s hilarious parody “My Girlfriend is a Mountain Biker” as Shreddy Betty picks biking over her beau. 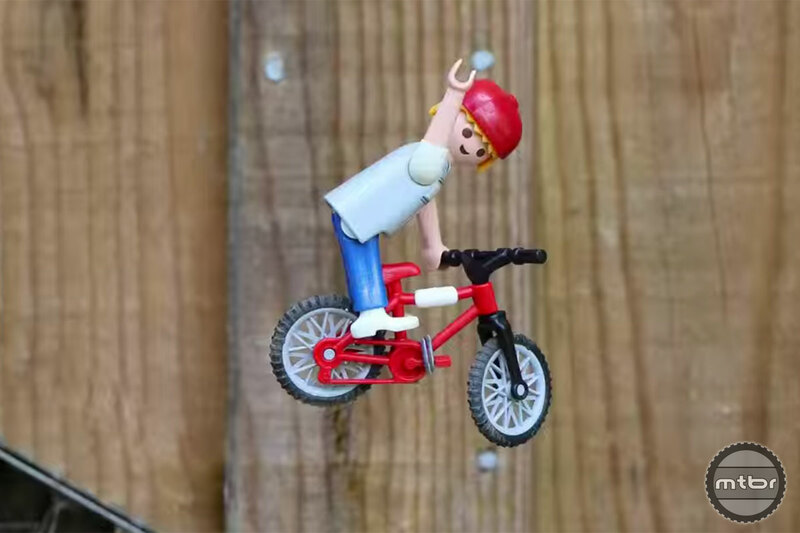 Video: Karim Rejeb’s extreme mountain bike and BMX stop-motion video bookends an incredible week in imagery that included Red Bull Rampage highlights and a new edit from trial ace Danny Macaskill. 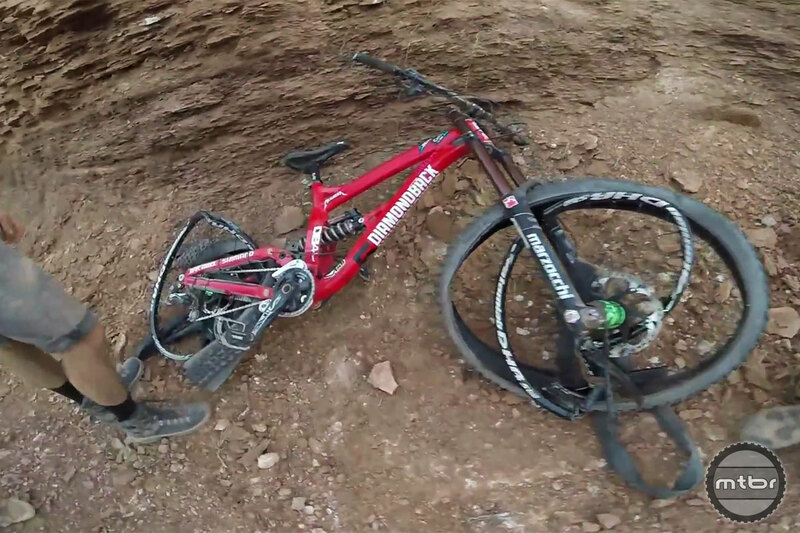 Video: Kelly McGarry OK after huge get-off during Red Bull Rampage practice on Thursday. 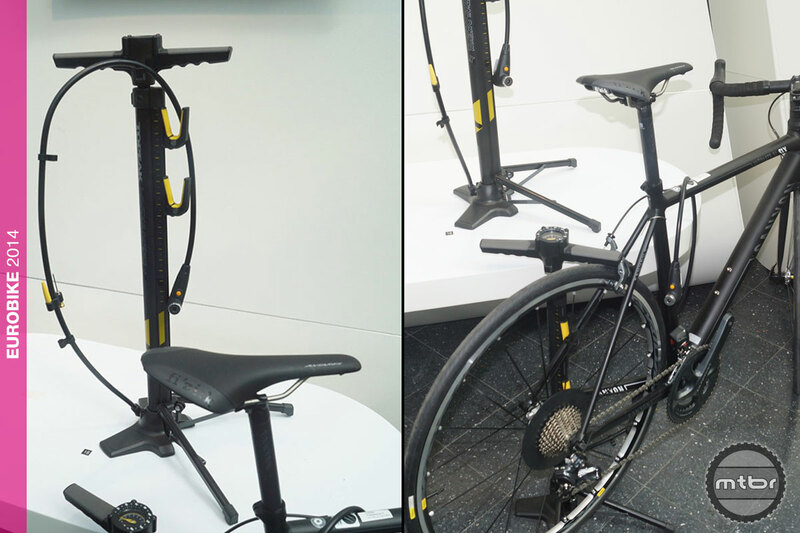 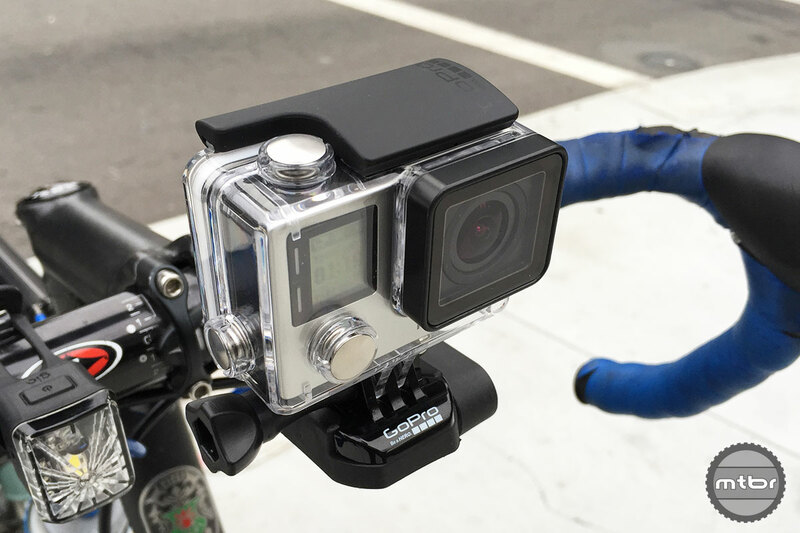 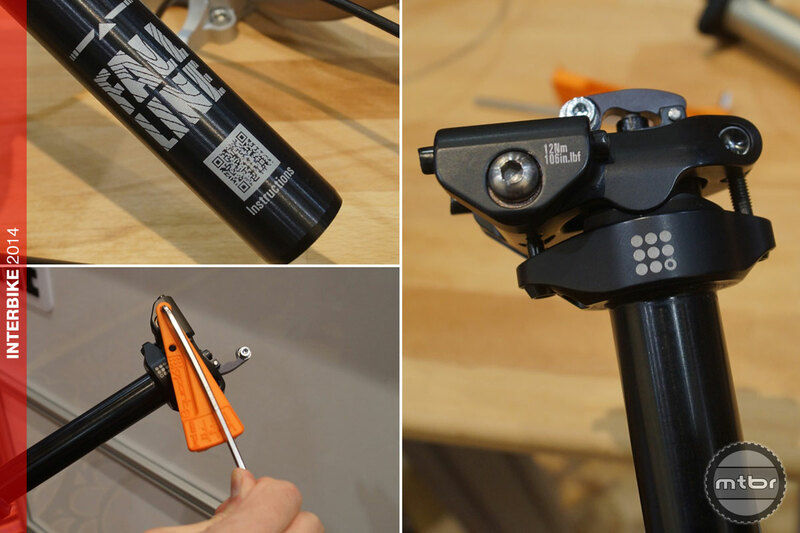 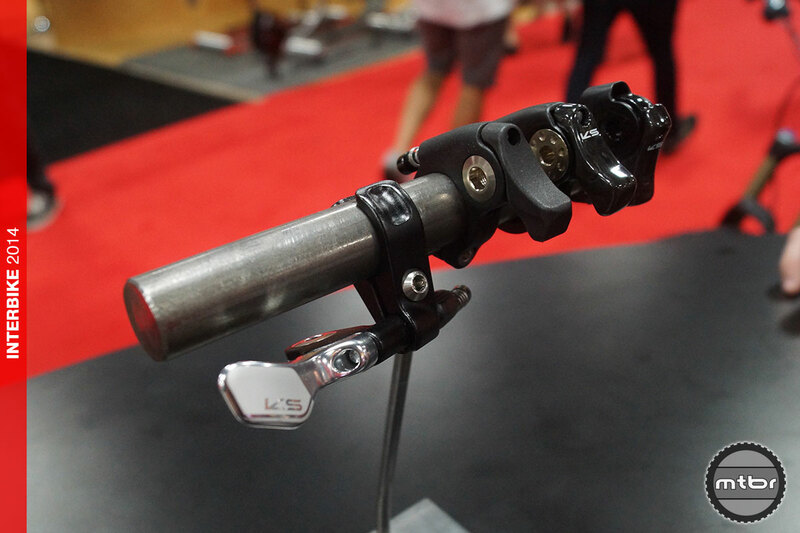 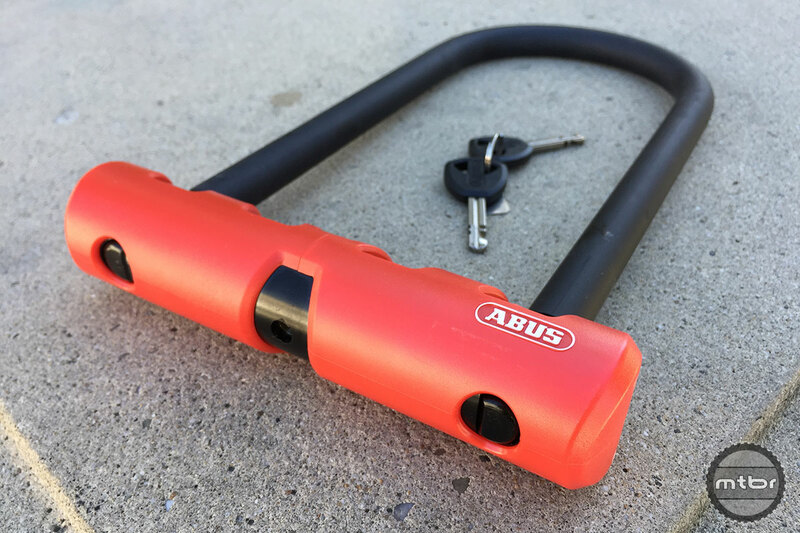 Interbike: KS introduces new under-bar remote option for controlling their cable-actuated adjustable seatposts. 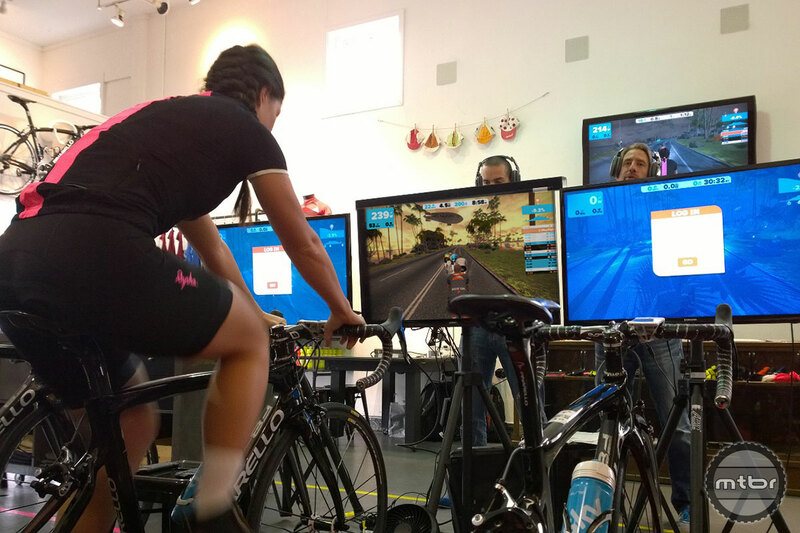 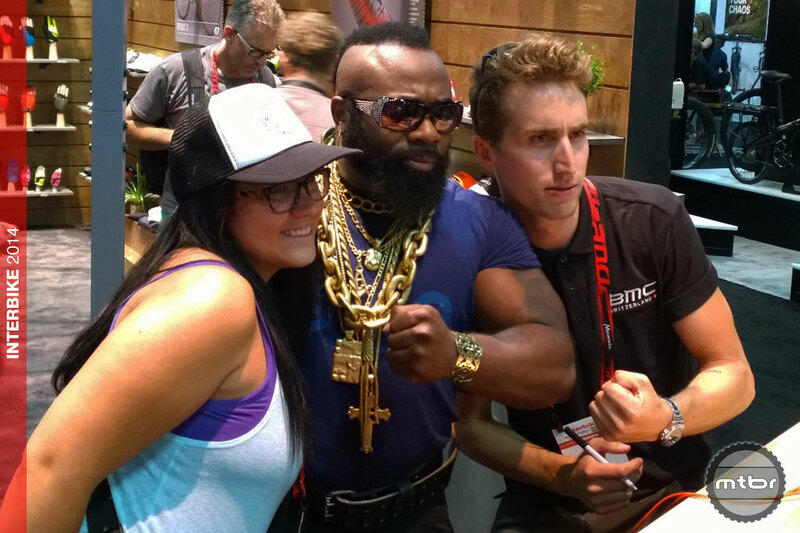 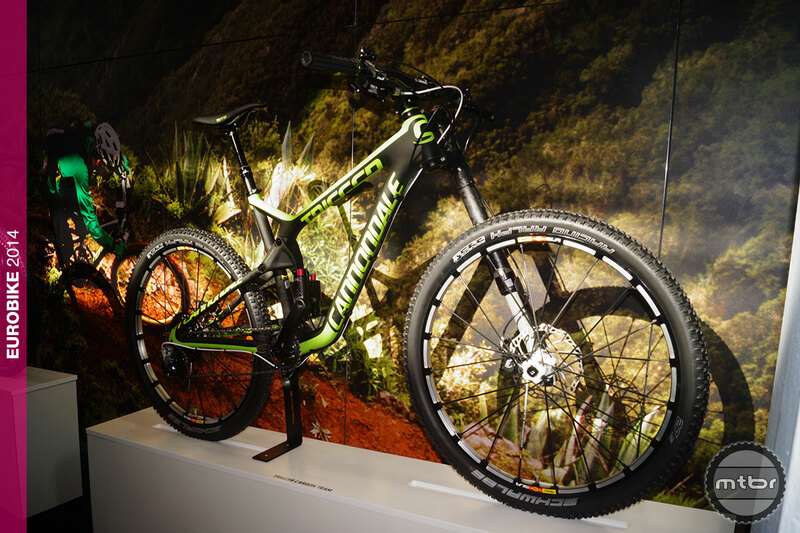 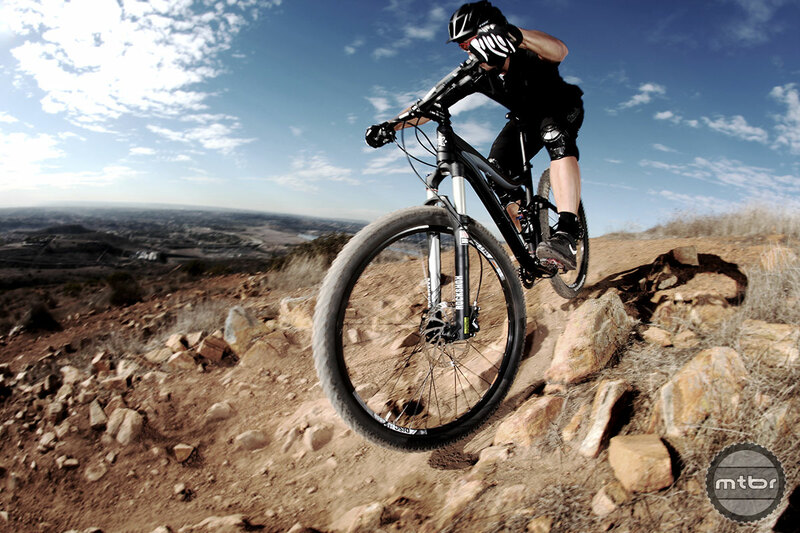 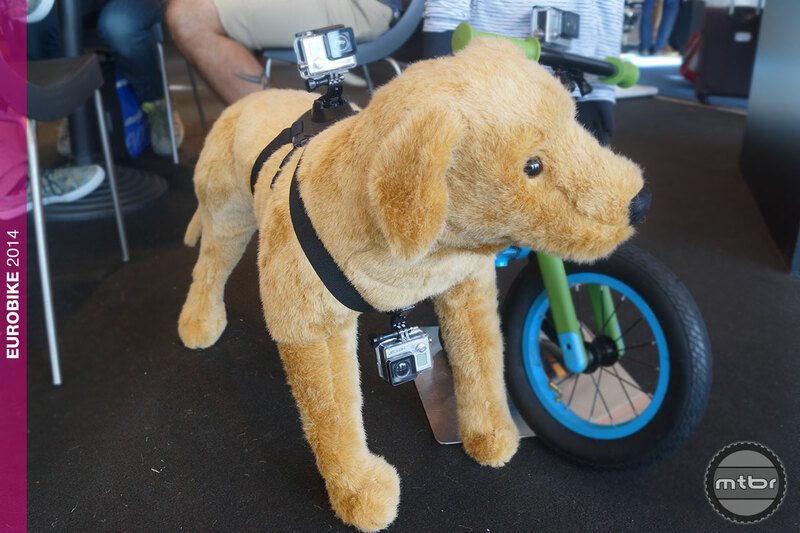 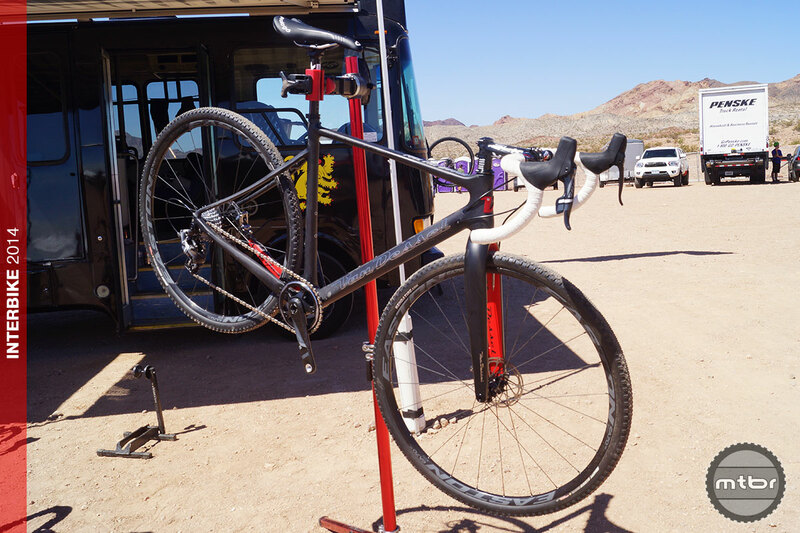 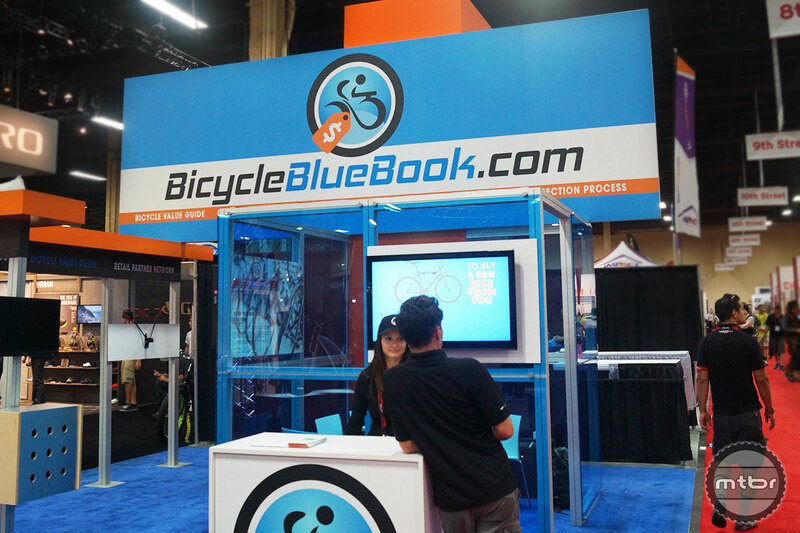 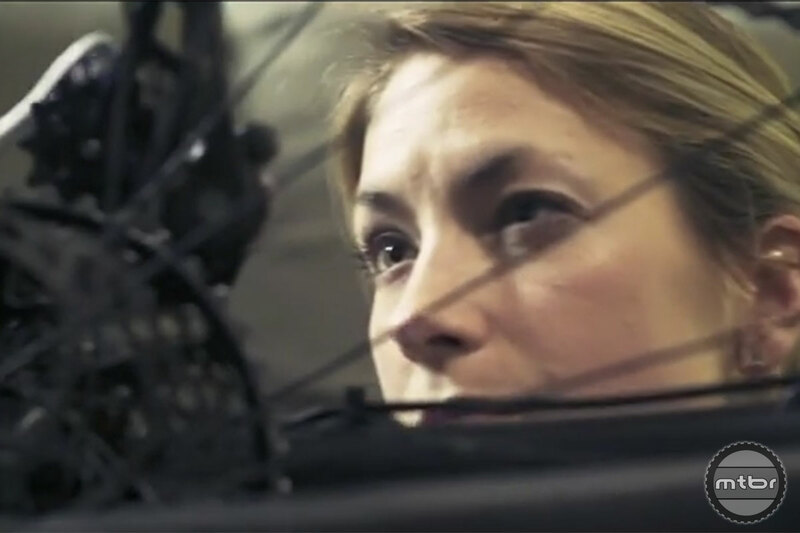 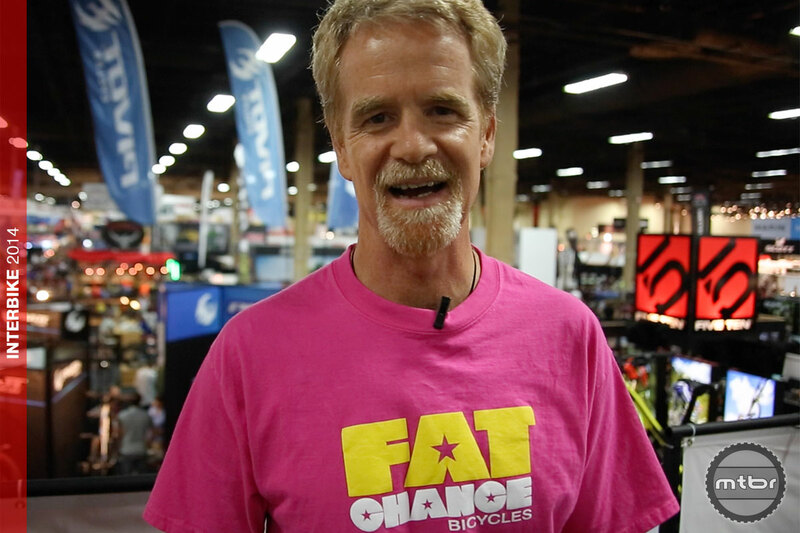 Interbike: Pro riders roam the halls, add dimensionto the business of Interbike. 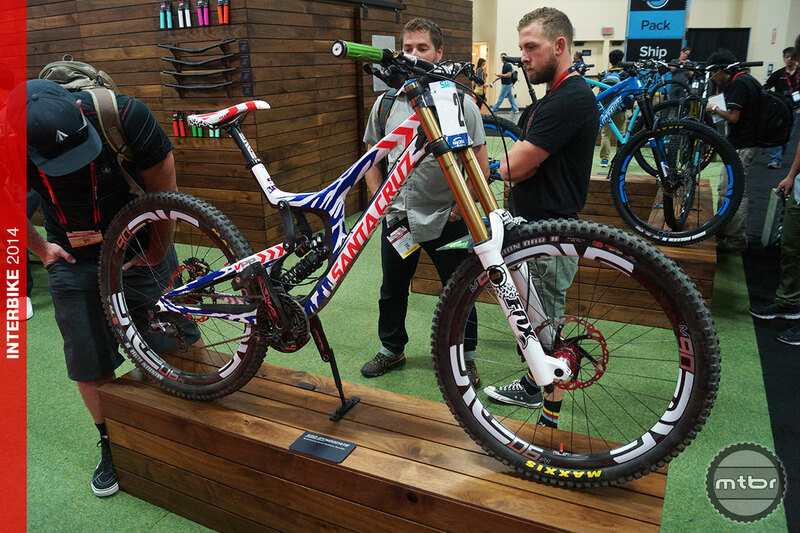 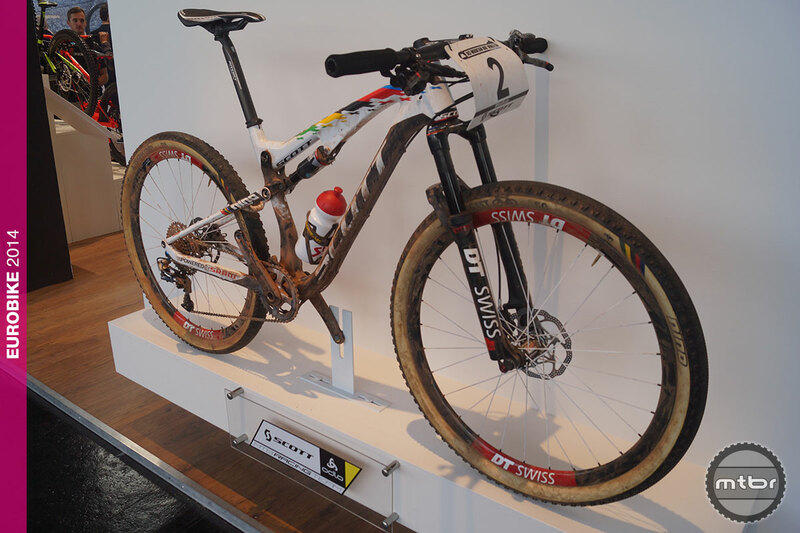 Interbike: Santa Cruz shows off Josh Bryceland’s now infamous V-10 bike from heartbreaking world championship run. 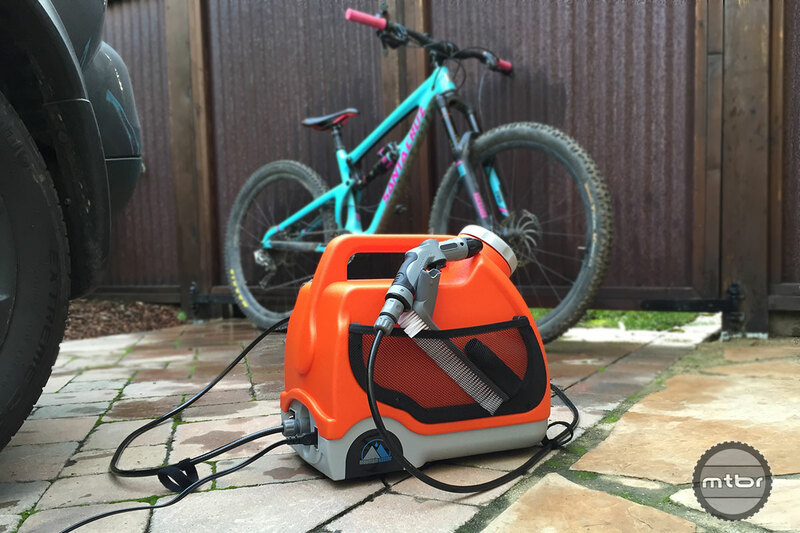 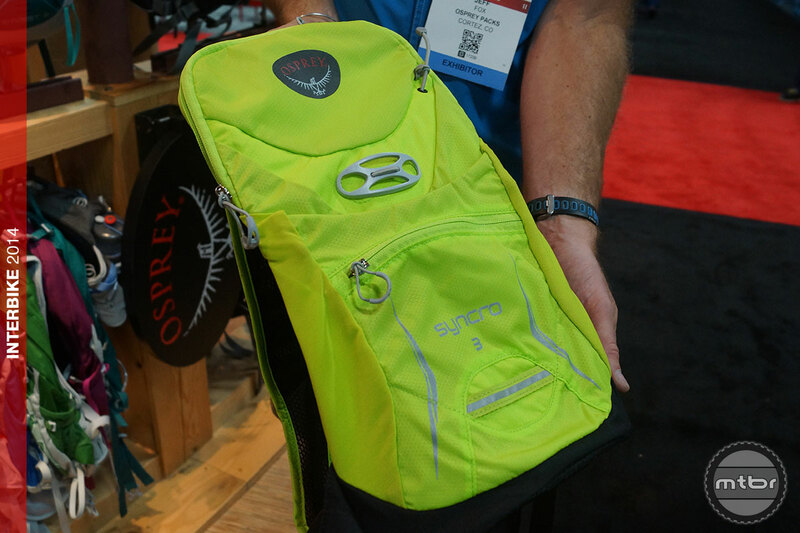 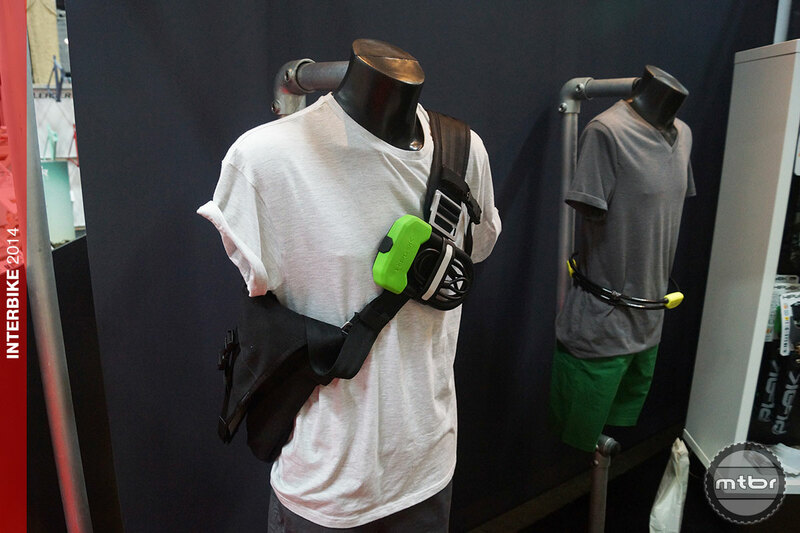 Interbike: Osprey introduces racy, minimalist Syncro 3 hydration pack. 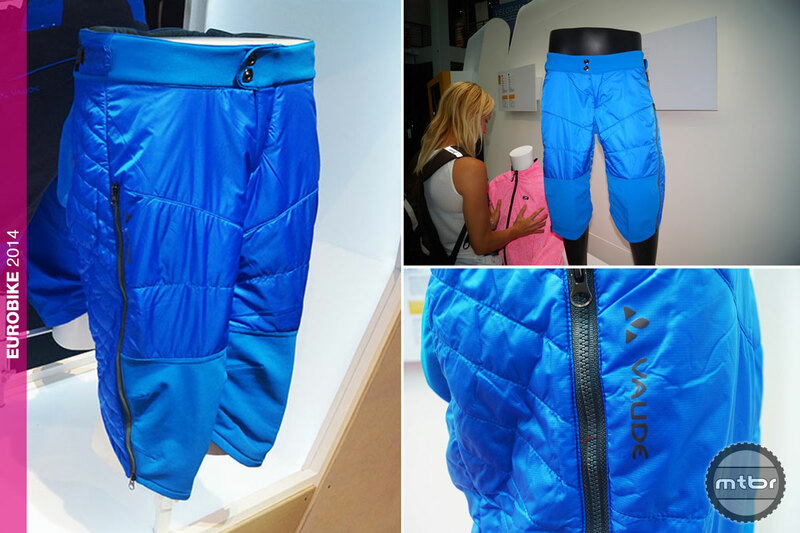 Hot or not? 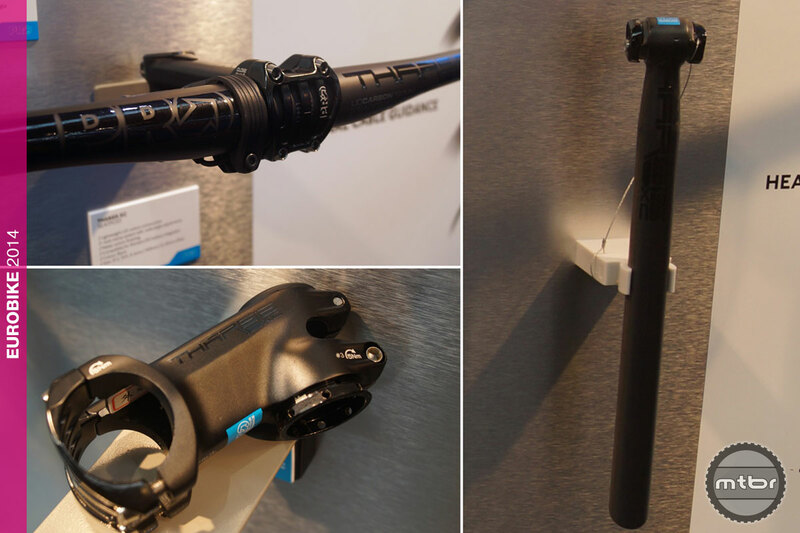 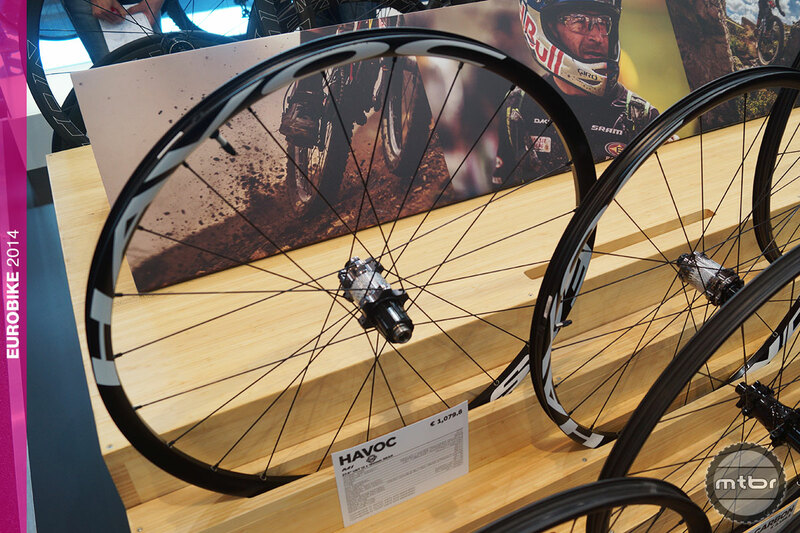 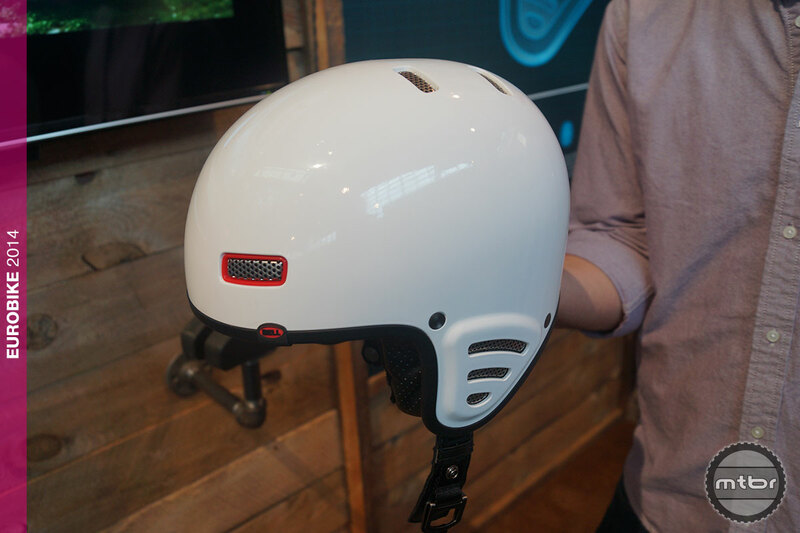 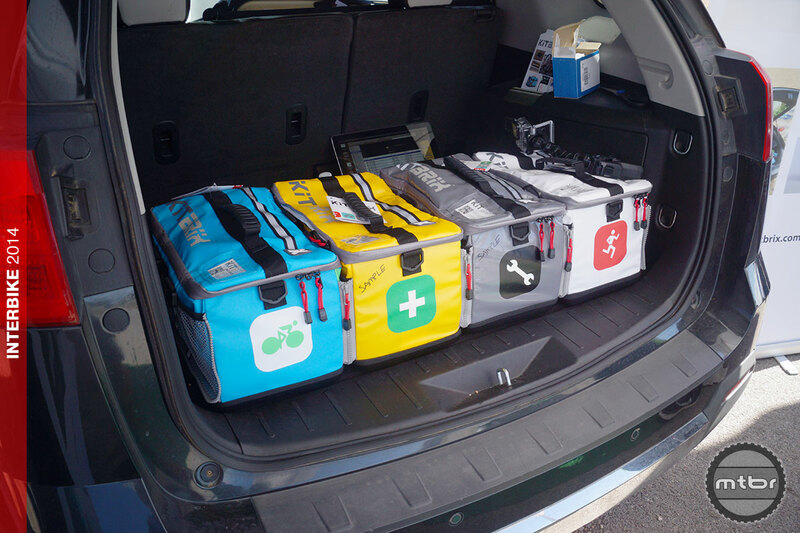 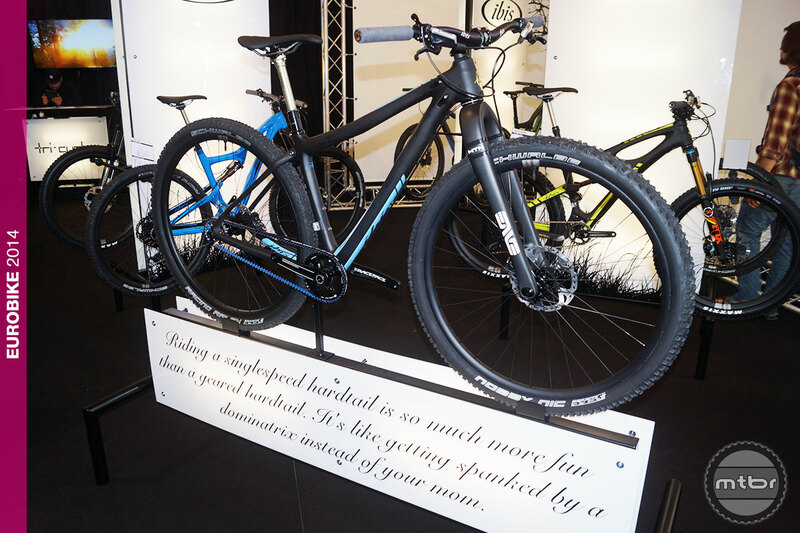 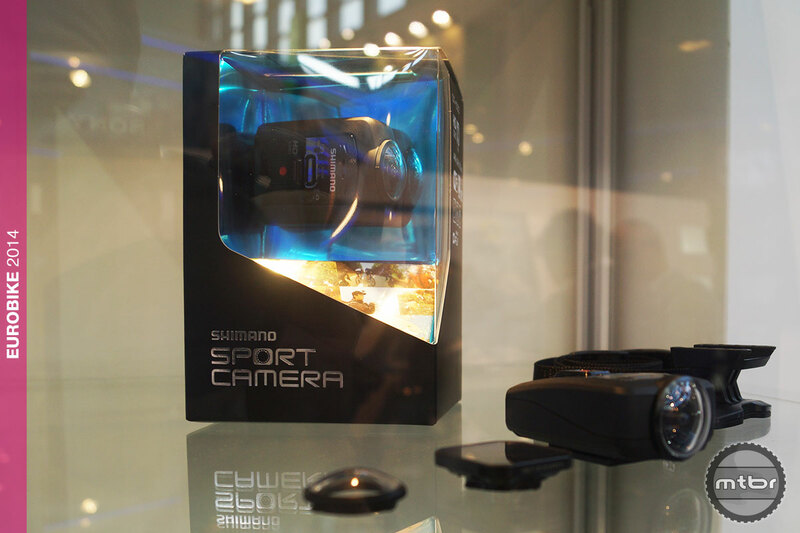 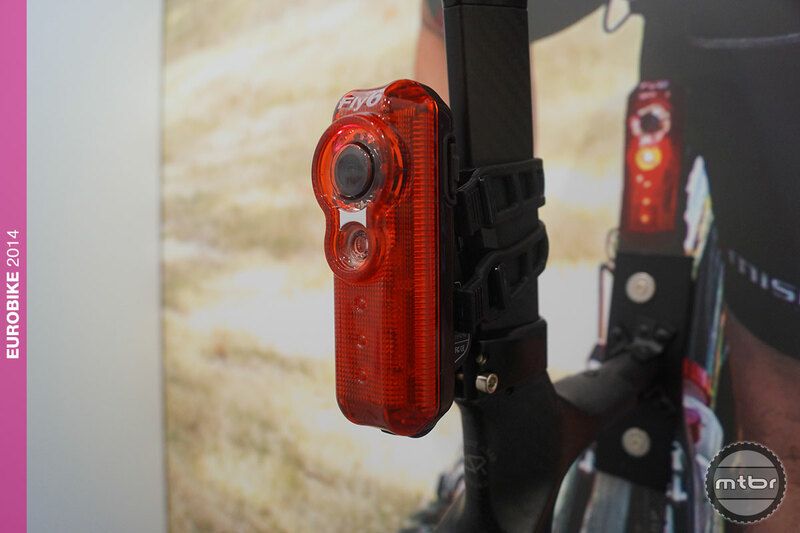 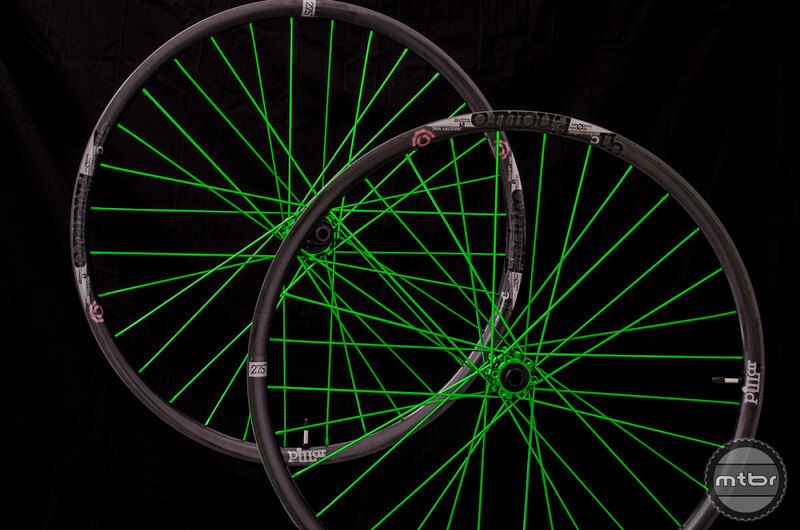 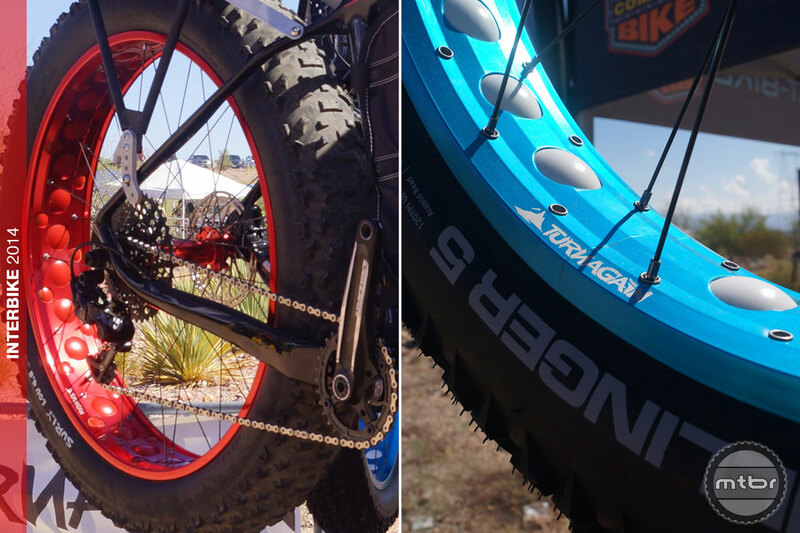 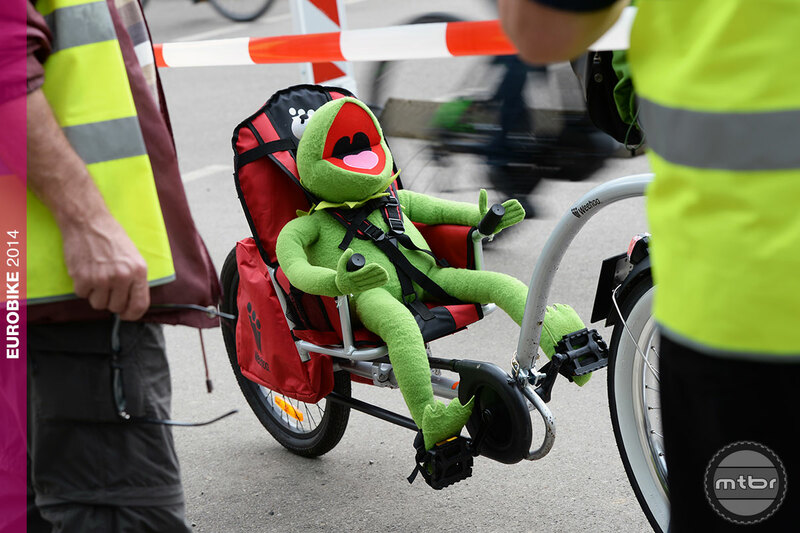 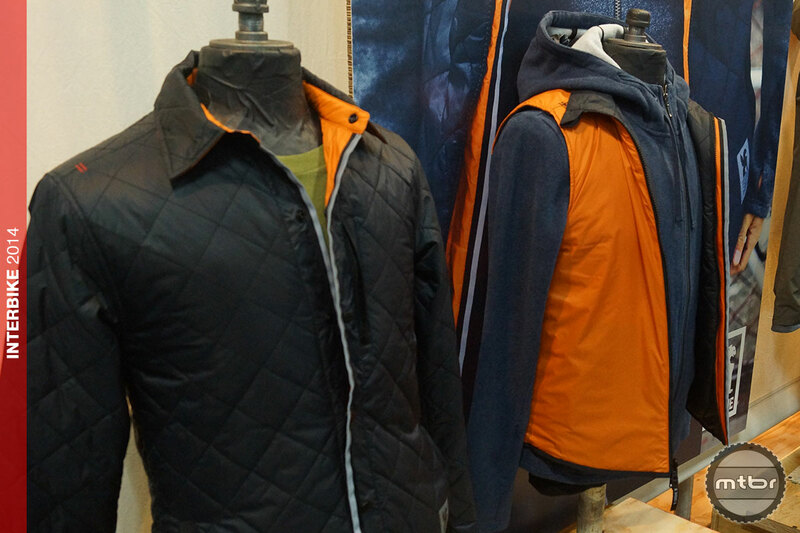 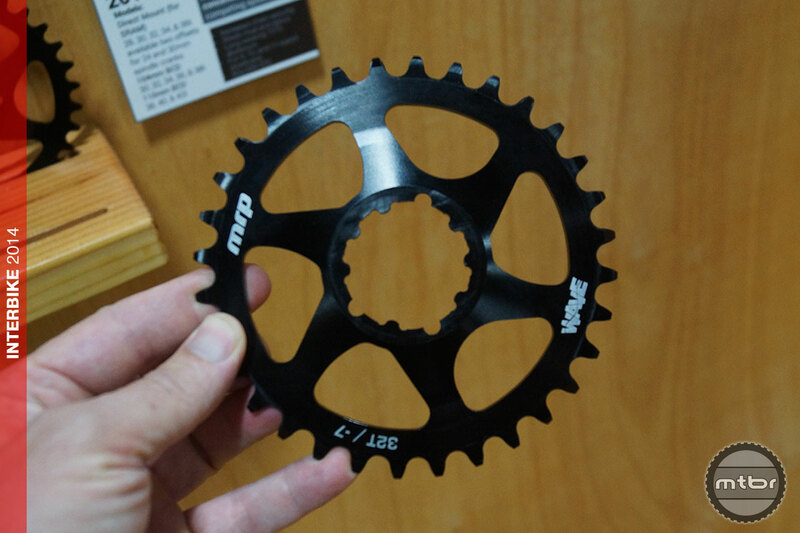 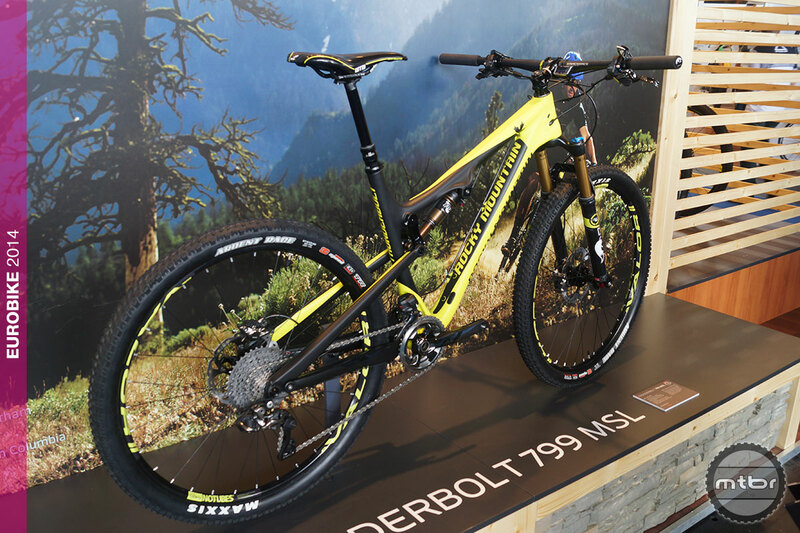 We make the call on 7 ‘interesting’ products from Eurobike. 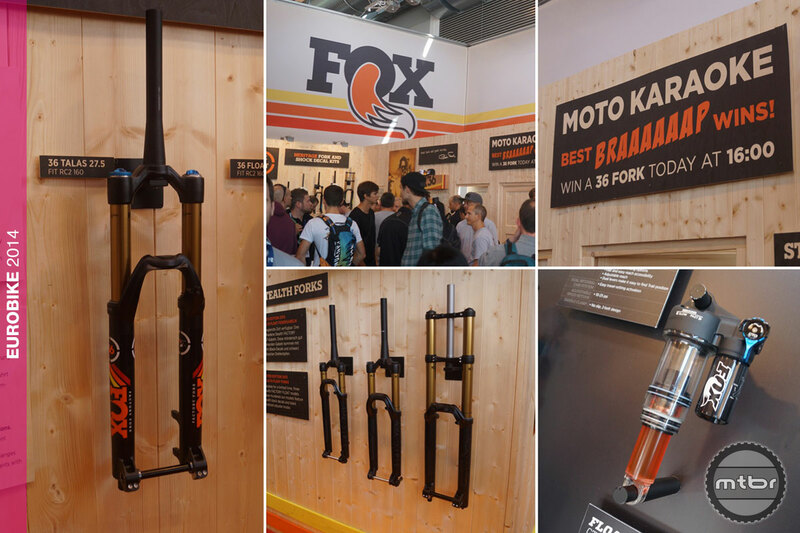 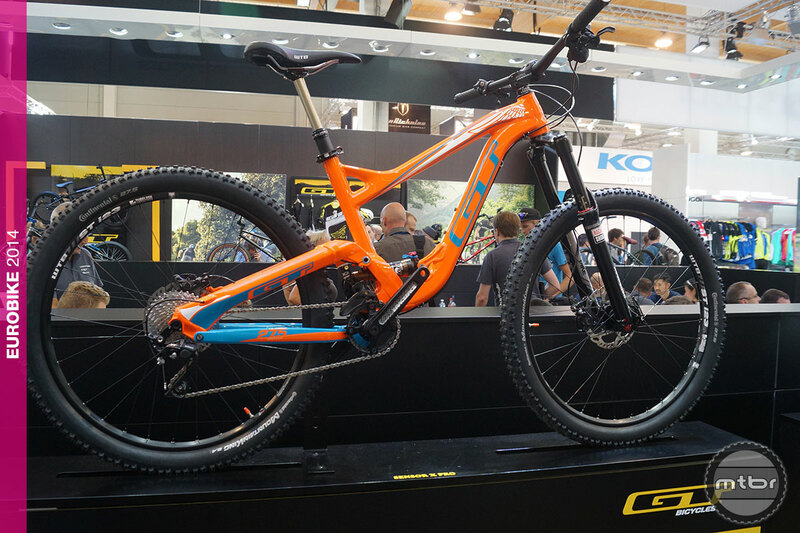 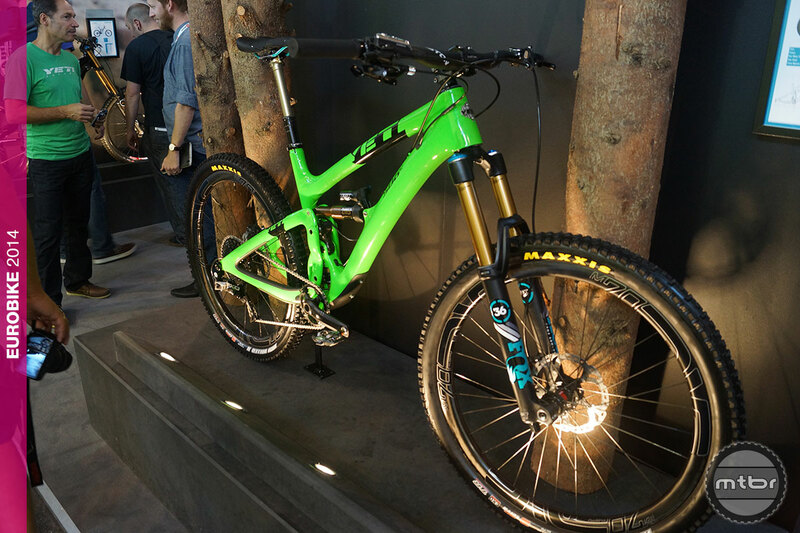 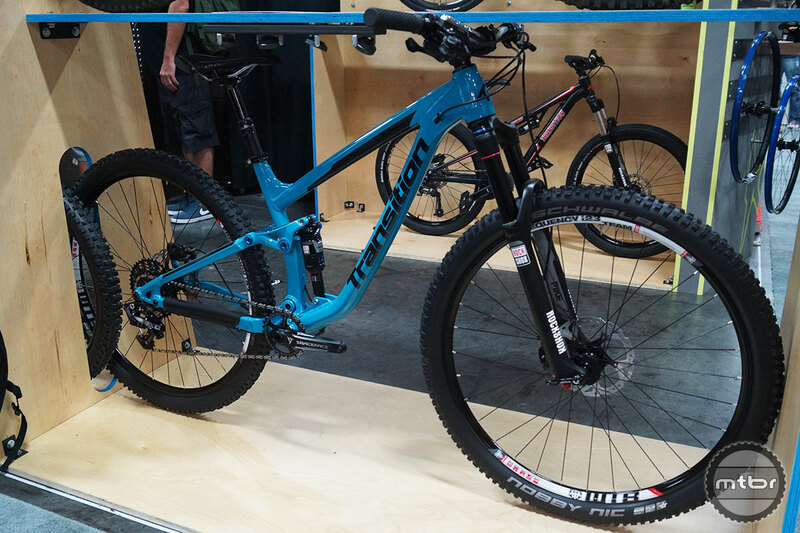 FOX’s 36 TALAS fork makes an appearance in suspension-makers’ busy booth. 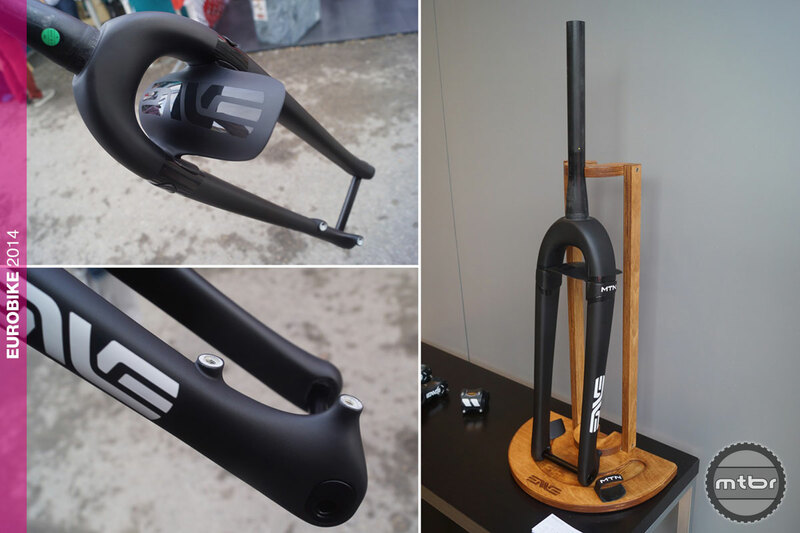 PRO’s new Tharsis XC cockpit cleverly made to integrate Shimano Di2 wiring.